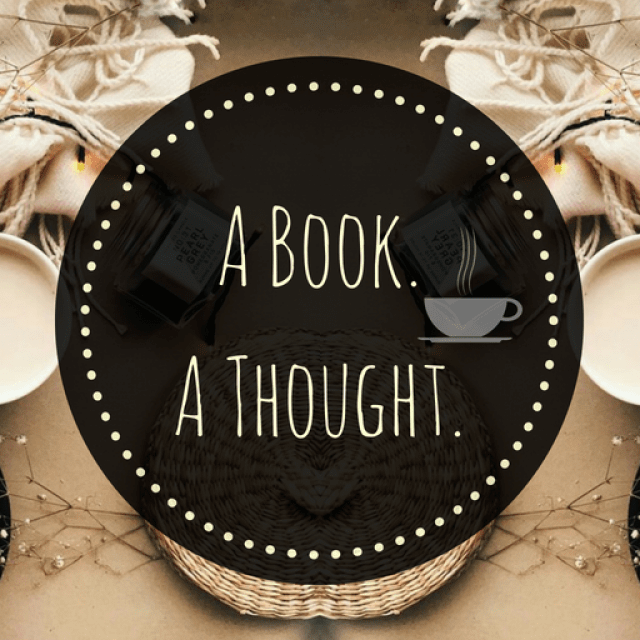 The ABC Book Challenge|H|☕️ | A Book. A Thought. 5 October, 2018 4 October, 2018 / Sofii @ A Book. A Thought. I’ll be uploading a post every week sharing with you my most memorable titles and the books that are still on my TBR, corresponding to each letter of the alphabet, this time with the letter “H“. ☕️ Hopeless (Hopeless #1) by Colleen Hoover : I LOVE this book and whenever I think about it I feel so many things, even though I read it many years ago. For you to get an idea I read Hopeless 4 or 5 times, I think it’s an extraordinary work of Colleen Hoover, it’s the first book that I’ve classify as a favorite and it will always have that special place in my heart. The story is super deep and although it starts quite lightly it becomes increasingly more and more dark as progresses, although it’s obvious that it focuses on a particular story, has several others happening around and in the end they all fit perfectly. It’s really hard to read, due to the sensitive issues that it touches, like abuse and suicide, but I can’t help but recommend it, it’s an job. I have the Hearts We Sold and Hunted on my tbr, hopefully I could get to the first one this october! I quite enjoyed both Hunted and The Hazel Wood- the second one has some interesting fairy tales woven in! Have fun reading them! oh boy i neeeed to read The Hate U Give. great post! Great choices, Sofi! For H, how could you not feature Harry Potter, right? The Hate U Give should be required reading for everyone. I’ve seen mixed reviews, but I enjoyed The Hazel Wood. Happy Reading!